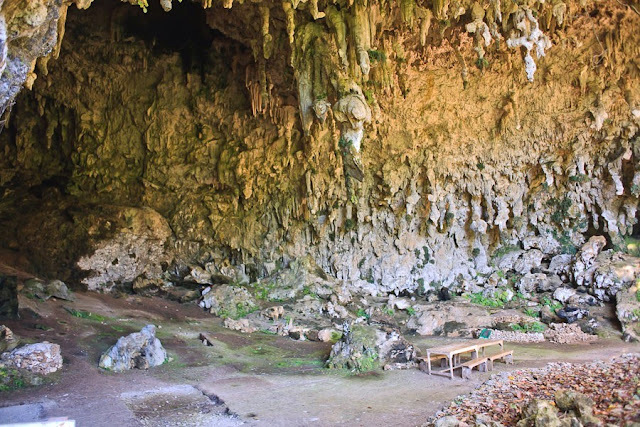 Home History LesserSunda Liang Bua, Home of Indonesia's "hobbits"
Liang Bua, Home of Indonesia's "hobbits"
Liang Bua is a cave in a limestone hill in Manggarai District, Flores. The local community is familiar with this cave because of its huge size (50 meters long, 40 meters wide, and 25 meters tall). Due to its size, it was once used as a religious worship place and school. Liang Bua is famous the world over following the finding of an ancient skull. The skull was that of a short human called Homo floresiensis, found at a depth of 6 meters. Its brain measured only 380 cc (compared to a minimum 1200 cc for a normal modern human brain). Archaeologists are of the opinion that this skull originated from an era back in time some 18,000 years ago. In addition, in a depth of 10.7 meters, ancient animal bones were also found including those of stegodon (an ancient elephant), komodo, turtles, and lizards.